These are “rules” we highlight with our own caregivers/CNA’s here at PSFS. As caregivers, awareness of how we are speaking with our clients with dementia, increases our ability to assist them. 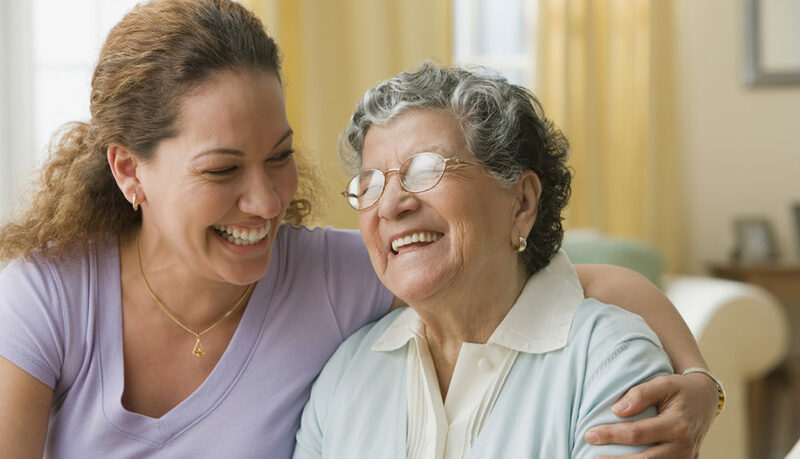 Having a pleasant tone, exhibiting appropriate body language while following the above – mentioned tips, increases the quality of home-care we can provide. Give Dr. Graham as well as us a follow on Instagram!